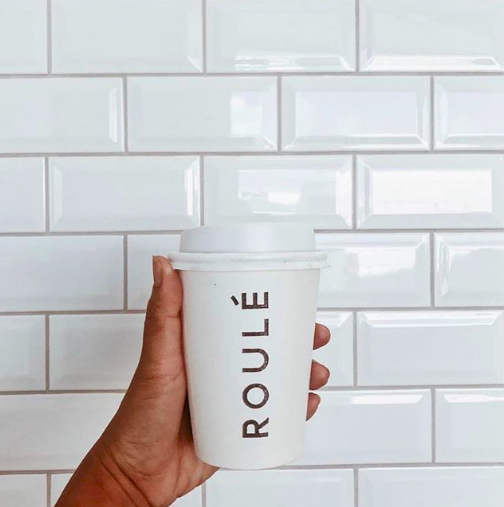 If you ever find yourself in the Kotara area and needing a caffeine hit or a little bite to eat, be sure to stop by ROULE. Owned by Dave and Mark, the pair started out with a small side project roasting coffee known as Maillot Jaune before fate and a vacant space saw them opening a small coffee shop next to Drift bike shop. 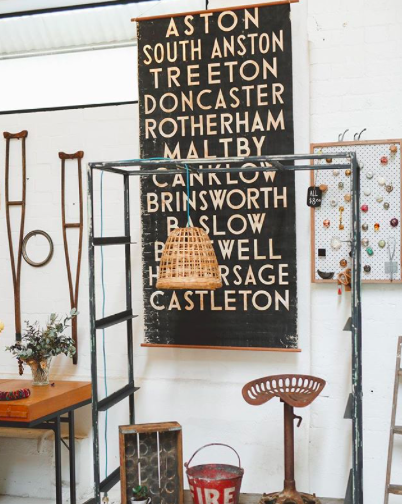 If you’re looking to fit out a new place, or need some bits and pieces to spice up your current space, and you want something that is vintage and upcycled, Crab Apple Vintage is the store for you. Located in Tighes Hill, owner Martina Long has always had a passion for bringing life back into old pieces of furntiure. If you want to stand out from the crowd this summer down at Merewether Beach, then check out the swimwear designs by local brand Thalassa Swim. Created by stylist Nicole Lucas in 2017, the label is influenced by Nicole’s Greek heritage, and stocks bikini’s and one-pieces that have real attitude. If you love plants, herbs and pretty pictures, than you’ll love the work of local artist Michelle Groth. 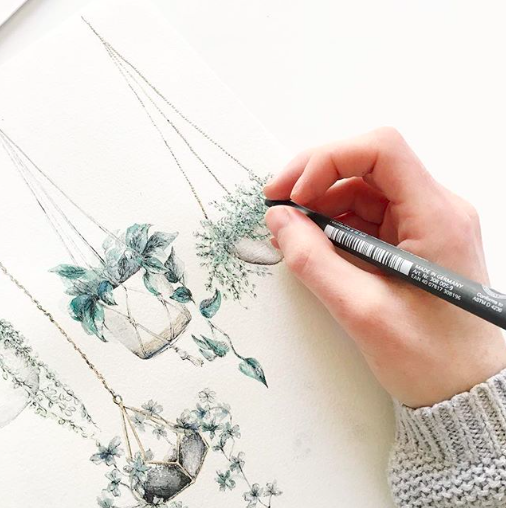 Inspired by all things natural and organic, Michelle is a fine artist and illustrator who creates elegant, delicate and beautiful hand-drawn works of Mother Nature. I always love the look of the local sources that you share. 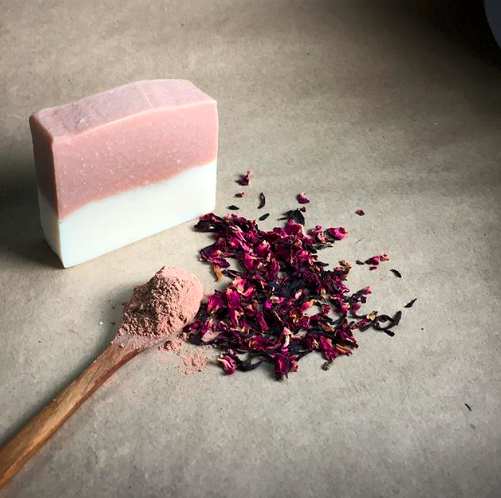 Some really cool products!